Home/Blogs/Software Testing/Devops testing: An aid or replacement to Agile testing? A lot of discussions in the software development and IT project management communities often happen around software development methodologies. To improve the software development process, companies started using methodologies that deliver the software incrementally and in small releases. These focus on customer collaboration, continuous delivery, frequent feedback and constant communication between developers and end users. Unlike the Waterfall model, both the development and testing activities are concurrent in the agile model. Throughout the software development life cycle of the project, AGILE methodology promotes continuous iteration of development and testing. In this model, work begins at the start of the project with continuous integration between development and testing. It is continuous and not sequential, in the sense it doesn’t execute only after the coding phase. To evolve the business requirements, there is a collaboration between the customer and self-organizing teams. It also aligns development with changing customer needs. That’s why it is called an iterative development methodology. The basic idea in Agile is to develop software in small iterations and it should be able to adapt to the changing customer needs better than the Waterfall model. 3) Sometimes new features break old functions. Also, there is no or only a little cooperation between the development and IT operations team(s). To improve IT service performance and to give organizations competitive advantages, we need more advanced methodologies than agile. DevOps can be defined as an alignment of development and IT operation. This allows deploying code to production faster and in an automated way. It helps to increases an organization’s speed to deliver application and services. DevOps enables software development and testing to happen simultaneously with continuous collaboration between all stakeholders. It is an extension of the agile software development approach. Many companies have adopted DevOps and the interest around DevOps is increasing rapidly. By implementing Continuous Integration and Continuous Delivery of Agile development teams, this helps them to launch products faster into the market. The people working with Agile will find DevOps a little more familiar to work and adopt even though there are subtle differences between Agile and DevOps Testing. Agile principles are applied successfully in the development & QA iterations, it is a totally different story on the operations side. DevOps proposes to rectify this gap. Because of the methodologies like Agile, the role of Developers, QA and Operations have changed, and DevOps is one of the results. While talking about DevOps, we have to integrate a set of principles and practices that make development and operations teams work together. DevOps tries to address some needs of current IT trends like automation, faster deployment to production etc. 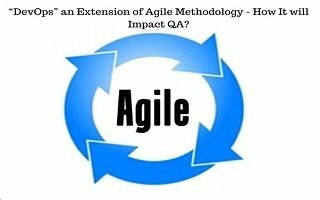 It improves the processes of agile methodology. By this way, DevOps makes Agile agiler. We need to start automating from the initial cycles. This can help in achieving our automation milestones sooner. How the various methodologies operate. If there are frequent changes in requirements, Dev would require multiple builds to make their code stable. QAs can also use these temporary builds to stabilize their automation code before it is finally Production ready. There should be a close communication and coordination between the dev team & QA team. The tools which get used in the project are streamlined and do not create any issues due to the cooperation between the development and IT operations team. 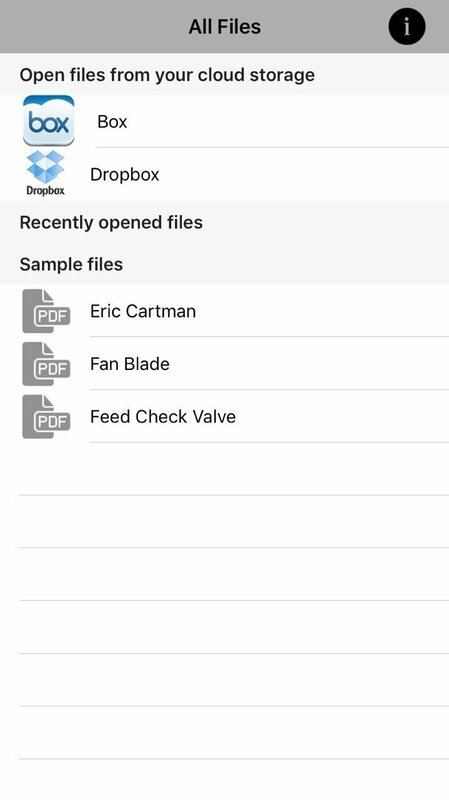 Teams can automate repetitive work and by using effective tools, transparency is improved. All the involved parties get greater visibility into the project. Agile methodologies and the waterfall model are types of approaches to software development. Unlike, DevOps is a corporate way of working which promotes collaboration between development and production teams by making use of different methodologies. So we can say that DevOps is not just about being agile or lean. It is more than that. DevOps involves things like agile principles, lean principles, systems thinking, the ITIL framework and also social psychological beliefs. With the help of these, organizations motivate the people and can do many more things. It is the latest big thing in software development and also IT products and services delivery. DevOps focuses on the overall service or software fully delivered to the client instead of simply ‘working software’.